What happens when you put an inbred folk musician, a carnatic violinist, a self-taught mandolin player and a freestyle drummer together? You get Neeraj Arya’s Kabir Café! 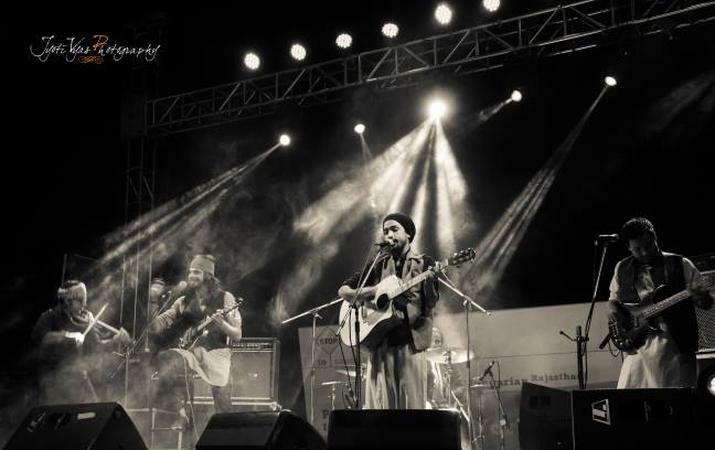 Based in Mumbai, here's a band that will turn your wedding day into a party atmosphere. Be it a sangeet function, engagement ceremony or a reception night, this is one group who, with their talent make your day, extra special. 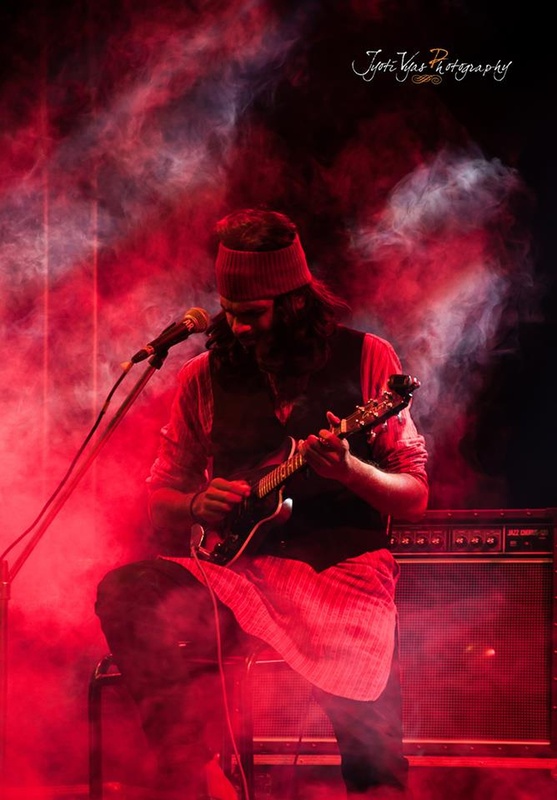 One stick on the drums and you will simply get goosebumps, if its Neeraj Arya's Kabir Cafe. 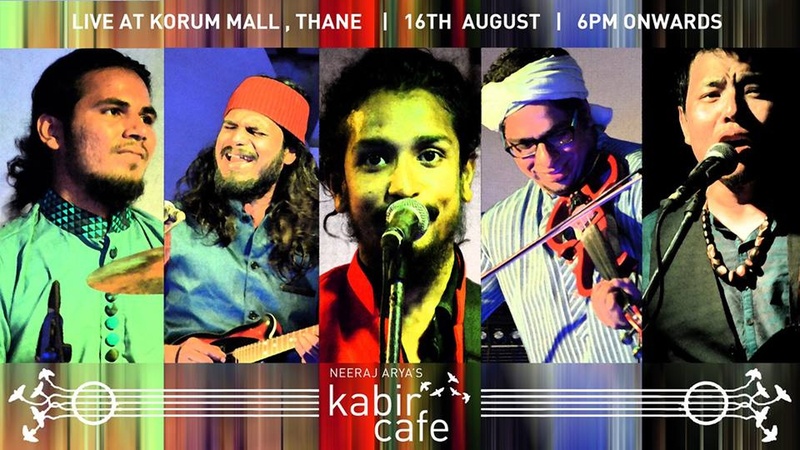 Neeraj Arya's Kabir Cafe is a wedding entertainers orchestra based out of Mumbai . Neeraj Arya's Kabir Cafe's telephone number is 76-66-77-88-99, Facebook page is Neeraj Arya's Kabir Cafe and address is Mumbai, Maharashtra, India..
Neeraj Arya's Kabir Cafe is mainly known for Entertainment Services. In terms of pricing Neeraj Arya's Kabir Cafe offers various packages starting at Rs 125000/-. Has been viewed 3 times and shortlisted by 0 customers over the last month. There are 1 albums here at Weddingz -- suggest you have a look. Call weddingz.in to book Neeraj Arya's Kabir Cafe at guaranteed prices and with peace of mind.